Back in 2000 BCE, a civilization emerged that were about to change the entire world as we know it. The Mayans created a numerical system as well as a written language, but these weren’t their only skills. The Mayans were also pioneers in math, building incredible structures, and creating art. Their priests spent hundreds of years studying the stars which gave them the knowledge they needed to create calendars. Do you remember the 2012 phenomenon where thousands believed the world would end on December 21, 2012? Yup, that’s all thanks to the Mayan calendar coming to an end. While their calendar may have lived on for hundreds of years, the Mayans themselves began to decrease in 900 CE. The Mayans were so successful that they were thought to be more advanced than any of the other cultures of the time, including the Ancient Greeks, or those living in Ancient China. It is estimated that around 15 million people were all living within the Mayan community when it was at its peak. All these people needed plenty of space to survive! The area the people covered is now where we find southern Mexico, including Tabasco and Chiapas, as well as western Honduras, Belize, and Guatemala. The Peten jungle is located on the borders of Belize and Mexico; only this jungle hold more secrets than scientists once thought. There are many remaining structures from the Mayans that have proved how advanced the civilization was, but this discovery was about to change everything. Scientists have recently been working with aerial mapping technology which was about to uncover one of the biggest Mayan secrets to date… just what had the jungle been hiding all these years? The technology used by the scientists has discovered a whole secret location that was once inhabited by up to 10 million Mayans. The researchers have uncovered at least 60,000 individual buildings so far, but that’s not all. The findings also prove that the Mayans of the area had extensive agricultural land with irrigation canals, as well as intricate defensive fences. There also looks to have been a wall around the city which indicates that war was prominent during these times. Over the 810 square mile area, the Mayans even had room to build at least four ceremonial centers in addition to various pyramids and plazas. The researchers’ findings all tell that the Mayans were larger than ever before thought. The discovery also shows that the community was more extensive than once thought as they were farming around 95% of the land that has been discovered. A lot of the time these ancient structures are destroyed due to the weather, or new communities demolishing the buildings to create their new colony. 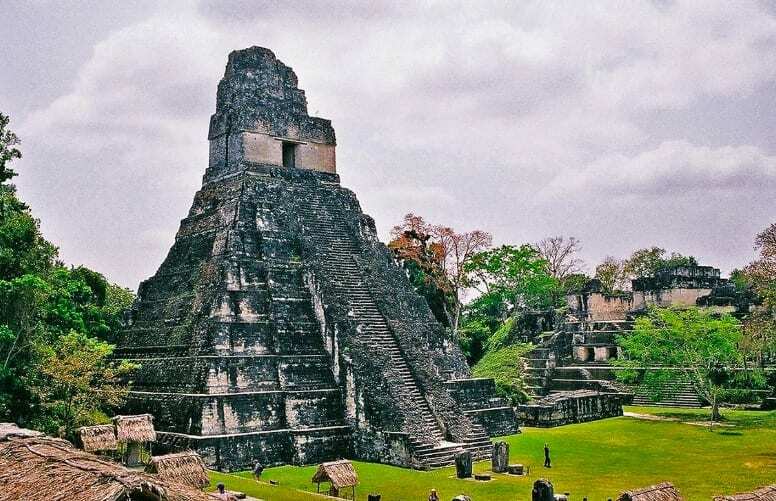 However, the Peten jungle grew over the buildings to keep them preserved for thousands of years. 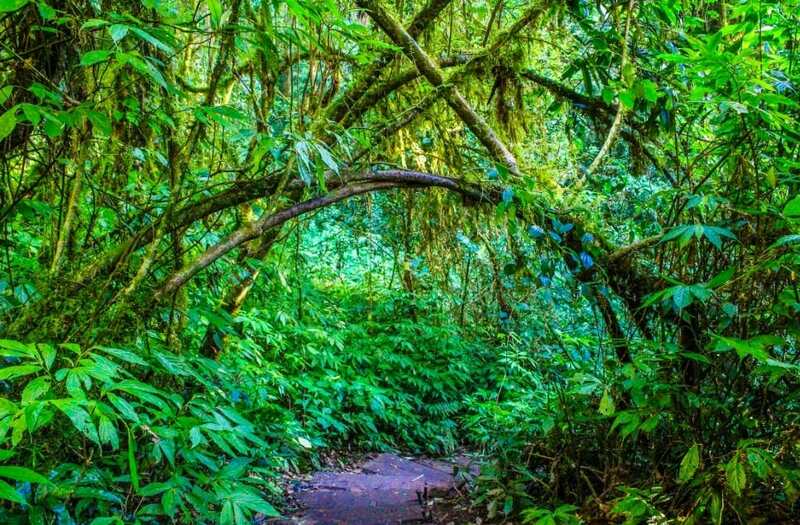 It looks as though it could be months or even years before researchers finish uncovering all the secrets that have laid buried beneath the jungle for so long. We may never get to see the preserved city after it was conquered by the wilderness, but we may finally be one step closer to answering the mystery of the Mayans.